Why Volunteer at Unity of Beaverton?  Unity of Beaverton is seeking new volunteers to assist in activities, business, facilities, grounds keeping, hospitality, hosts, fundraising, etc. This Sunday we will provide you with a survey for you to complete to let us know your area of interest. It is our desire to fill these valuable positions and committees with the capable and loving people of our community. Having a vibrant team of volunteers creates an energy a that only you can provide. Hey...it looks like being a volunteer gives as much good stuff to you as it does to Unity of Beaverton! That's the secret of volunteering. People who become volunteers usually lead richer, happier, and more satisfying lives than those who don't volunteer.